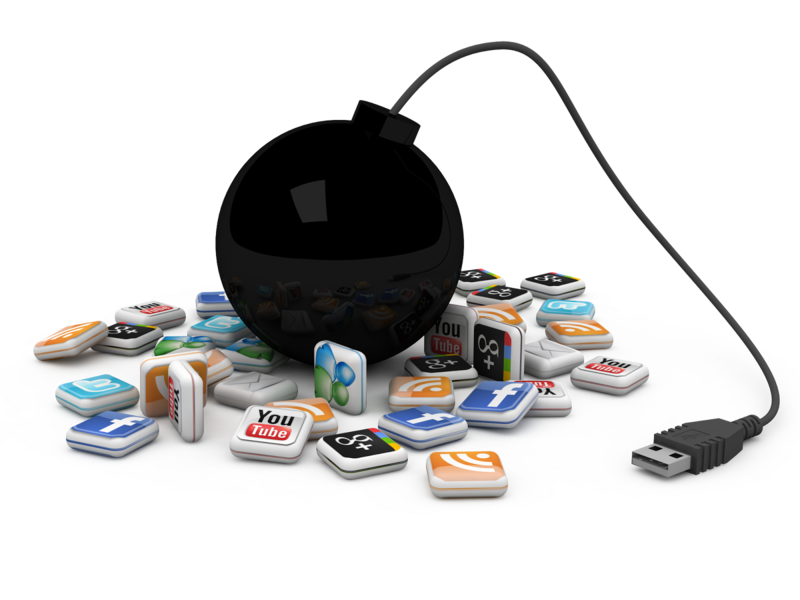 More and more organisations are finding themselves the focus of social media crises. Whether the crisis originates online, or from another source, it is frequently expressed, shared and amplified via social channels, and can become a matter of national or even international attention very rapidly when handled poorly. Many organisations still struggle to deal effectively with these crises, however some are getting good at managing these situations. There's two things these effective organisations have in common, great people and great systems. Great people speaks for itself. When you have people skilled and experienced in social media engagement and community management they are able to rapidly respond to a crisis as it occurs, providing the right blend of content and empathy to address a fast-changing situation. However having great people in your team has its limits. If those responding on behalf of the organisation via social channels are disconnected from the rest of the organisation, don't have clear triage, escalation and management guidance, are restricted from engaging due to legacy policies and attitudes or are simply not available when a social media crisis occurs, an organisation can rapidly lose control of a situation. That's where systems come in. There's a range of systems organisations can develop to proactively prepared for crisis and emergency services and, in many cases, they already have systems in place for their physical response to situations, how they engage with journalists and communicate with the public through phone and even email. By developing appropriate systems for social media crises organisations can take their preparedness to the next level - leading to a situation where they can proactively manage and contain situations as they are discussed online. Systems for social media crisis communications addresses many of the issues that great staff can face such as disconnects between management, operational and communications teams, difficulty in rapidly identifying the appropriate actions for specific comments and addressing controversial topics while fatigued. Systems also help proactively address any legacy policy or legal issues in how and what can be communicated, by challenging organisations to actively reconsider and adjust their approach before crises occur, rather than attempting to change policies during an actual crisis. Other benefits include mitigating some risks organisations face when less trained or experienced staff engage in crisis communications on social media channels, where a slight misstep - even by great staff - in how or when something is said or responded to can quickly escalate into a secondary crisis that requires additional management. Having systems in place also makes it possible to test and benchmark an organisation's capability to address a social media crisis. Organisations can simulate a crisis and test how well the systems work and adjust them as needed before they get blooded in a real incident. Given a choice between great people and great systems for social media crisis management, I'd pick systems every time. Systems allow less-experienced staff to respond almost as effectively as great staff and provides a standard, repeatable environment for managing successive crisis situations. While great staff are valuable and can be very effective in managing an organisations reputation and a situation on social media, they are in short supply - harder to find and retain. Staff are also not available 24/7 and are subject to stress, fatigue and emotions which can affect the ongoing quality of a crisis response online. So even if you're fortunate enough to have great people in your social media crisis response team, don't neglect your systems. They provide consistency for your organisation and support your team, helping them remain great for as long as a crisis persists. If you want help designing or testing your social media crisis systems, please get in touch, I've been helping organisations manage online and social media crises since 1998 and have a range of strategies, tactics and tools available.